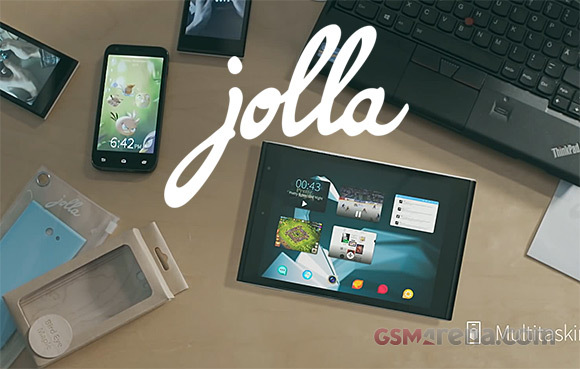 Jolla is ready to start licensing the Sailfish OS 2.0 to device manufacturers. The company says its mobile operating system is perfect for those who want to differentiate themselves from the Android and Windows Phone pack. Another major announcement from the Finns is their cooperation with Intel to make Sailfish OS 2.0 come out with support for the latest Atom x3 processor. Jolla says the latest version of the Sailfish OS will be ready some time in the second half of the year. In it, users will find enhanced user interface, although we don't know if it will go through a major redesign or changes will be small and incremental. In addition, expect improved Android application capabilities, new privacy and personalization features, new notifications and events view as well as integration for mobile commerce. Jolla has sent an industry invitation to OEMs, ODMs, leading Internet and eCommernce players to join the Sailfish OS alliance. Whether it will succeed to attract other manufacturers to use its mobile OS in actual product, though is a completely another matter. The first product to launch with Sailfish OS 2.0 is the Jolla Tablet, which was successfully crowdfunded and should go out to customers hands soon. Which manufacturers do you hope will give Sailfish OS 2.0 a try?